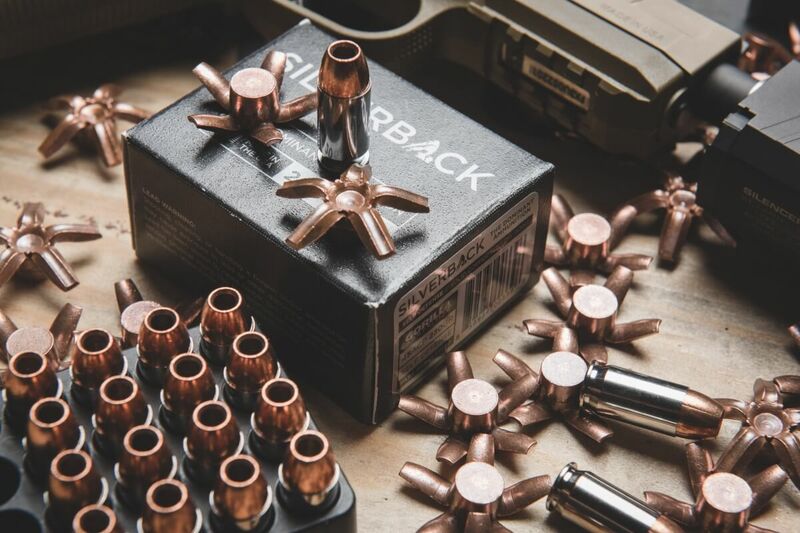 This 45ACP Load features our patented pending CNC Swiss Turned solid copper projectile and factory new nickel coated brass case. 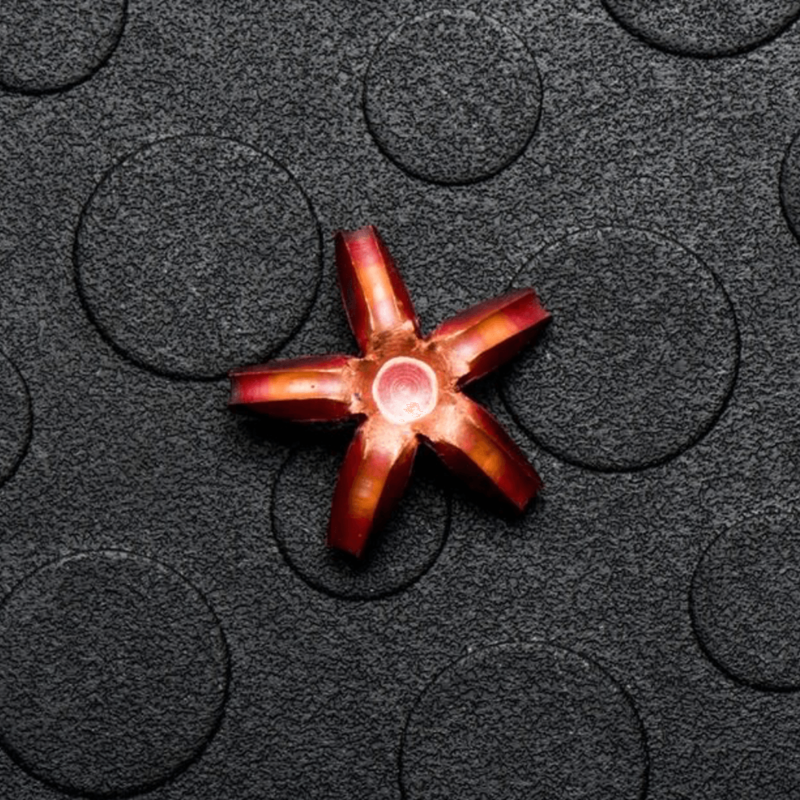 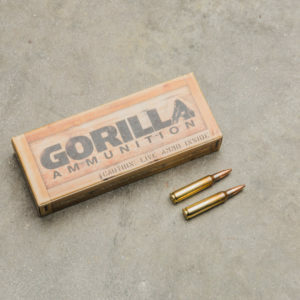 The 230r Self Defense projectile is engineered, designed and manufactured for over-expansion with 100% weight retention while limiting over penetration. 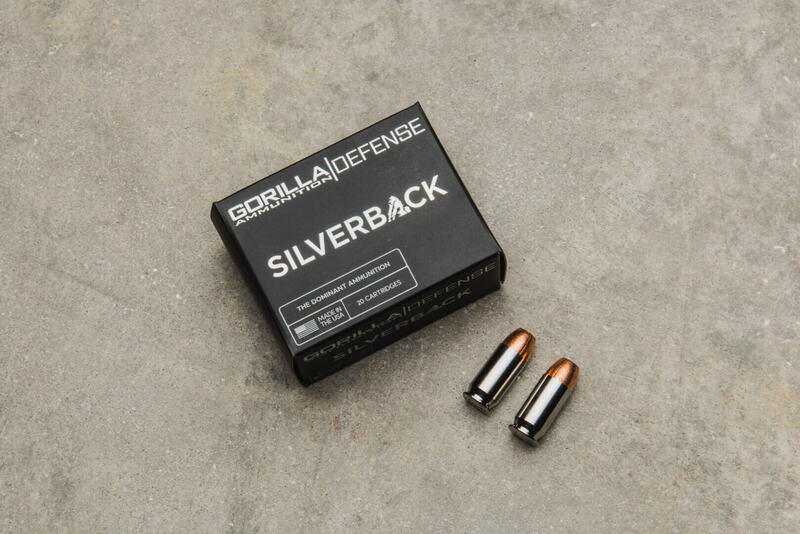 This product is perfect for home defense and conceal carry. 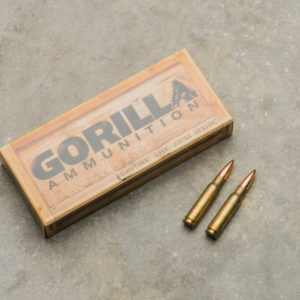 These projectiles are precisely CNC Swiss Lathe Turned and feature a unique patent pending design. 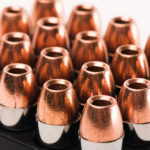 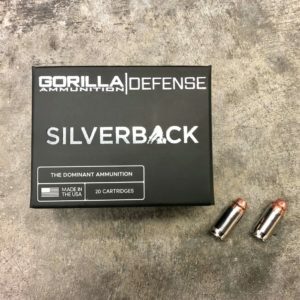 Our Silverback ammunition line creates devastating temporary and permanent wound cavities which are created by the aforementioned solid copper projectiles. 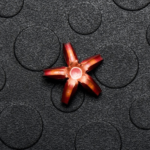 The unique design of the projectiles expands quickly and with insane precision. 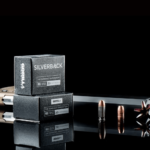 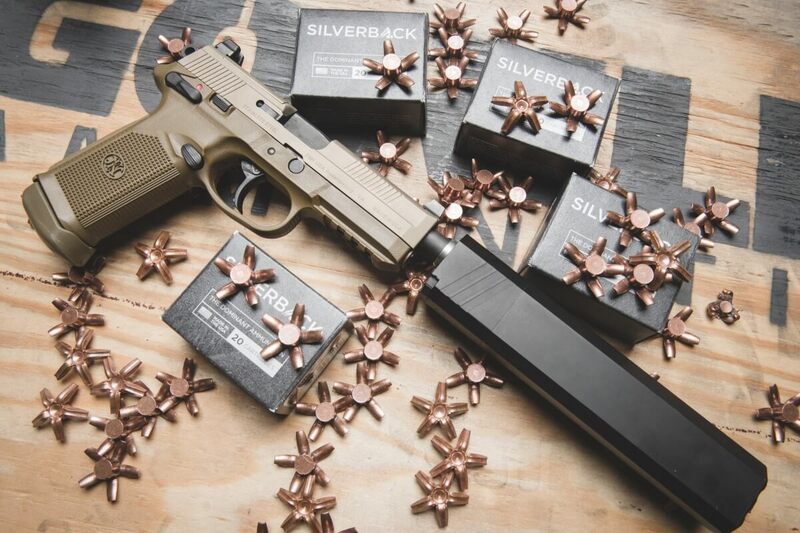 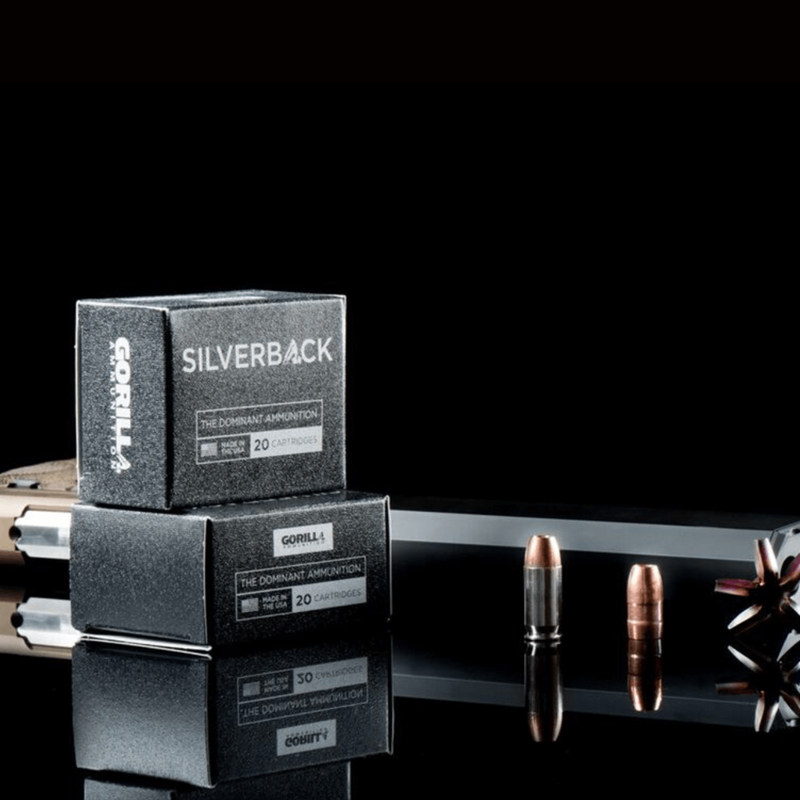 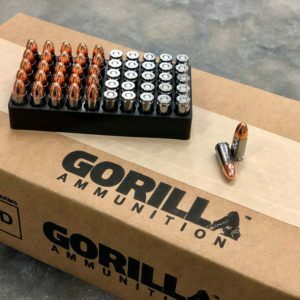 As you probably guessed the Silverback line of ammunition is manufactured with the same incredibly precise loading and inspection process that results in consistency and accuracy unparalleled in the industry. Our ballisticians have tuned this 45 ACP load to preform well in today’s most popular firearms.